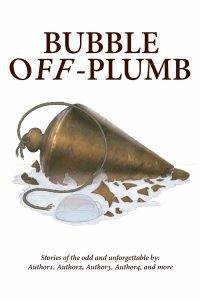 We’re getting some excellent stories in for our Bubble Off Plumb anthology so far, keep them coming! Q: Why isn’t the email address working in the Call for Submissions? A: It works if the spaces are removed, the website tries to limit the number of emails scraped by bots, so a little indirection is used. Q: I have two (or more) stories to submit, can I submit them all on one transmittal? A: Please don’t. We are using the email subject line to easily sort through submissions, and it would be very easy to miss the extras. We welcome additional submissions however. Q: Do I have to send a cover letter or explanatory text? A: No, but it will be useful for us when it comes time to break deadlocks between two equally weighted stories. Do it once and reuse on other calls, those of us on this end will appreciate it! We kicked off our call for submissions 7/21/2018 and apparently the concept struck a chord. We’re seeing a good response and look forward to reading them all. For authors who have already submitted a story, thank you and we’ll contact if there are any issues or suggestions. The deadline for submissions remains September 30, 2018. Don’t hesitate to contact us if there are any questions or concerns. 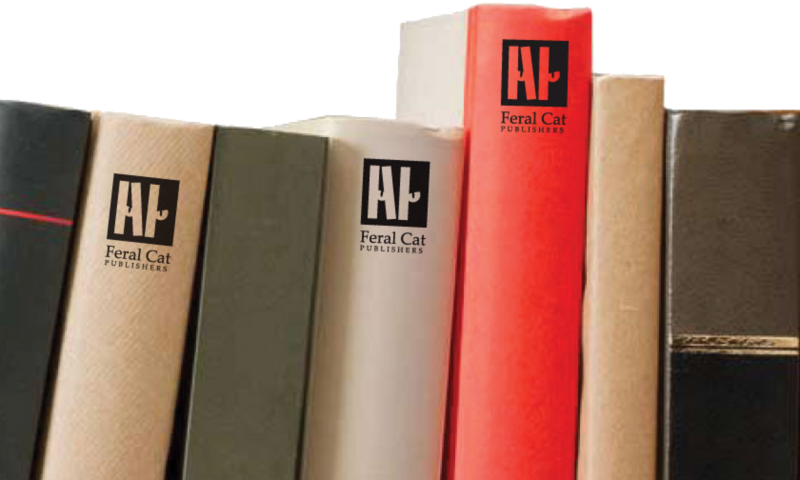 Periodically, we’ll publish Q&A for everyone’s benefit in this space. Dust off the odd, and send it in! We’ve selected a cover for the Bubble Off Plumb collection of short stories. The call for submissions will open next week. Dust off any and all of the strange or odd stories in your portfolio, they may have found a home. We are running a free copy promotion today and tomorrow for Dad’s Last Dog. We greatly appreciate your reviews on Amazon, good, bad, or indifferent. OK, got some covers to assess for the upcoming “Bubble Off Plumb” anthology. If interested, go to the below site and rate your preferences. The metric we try to use, is which cover do you think will lead to a second look by someone browsing books?